The new column is out at mlb.com. I realize I haven’t been talking about why I choose the questions I do. 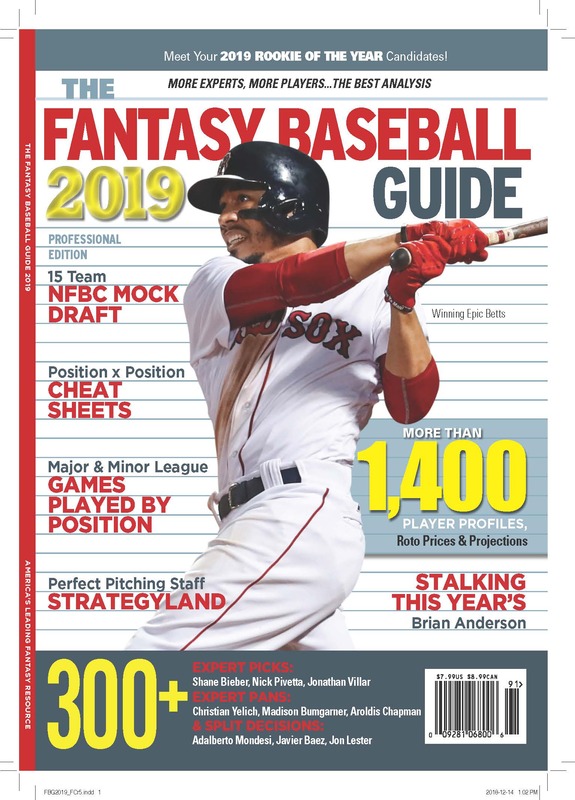 In this week’s issue I compare Carlos Lee and Jason Bay, compare Michael Cuddyer and Aubrey Huff, chatter on about past embarrassments Tyler Walker and Jorge Cantu, and then I bite into the ripest piece of meat. Dig in!